Aakash Chemicals & Dye-Stuffs, a portfolio company of CenterOak Partners, has acquired Sandream Impact, a supplier of specialty chemicals. 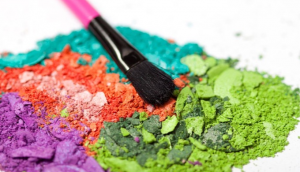 Sandream Impact is a supplier of colorants (including pearlescent pigments), nutraceuticals, and cosmetic actives that are used in the cosmetic, personal care and nutritional markets. The company serves customers in the United States, Canada, and Europe. 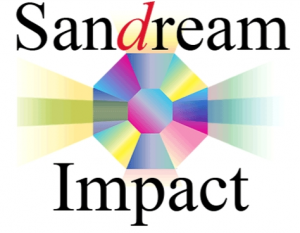 Sandream Impact was formed through the merger of Sandream Enterprises and Impact Colors in December 2015. The company is headquartered in Fairfield, NJ (www.sandreamimpact.com). Aakash Chemicals is a manufacturer and distributor of pigments, colorants, resins, additives, dyes and other specialty chemicals used in the plastics, coatings, food and graphic arts end markets. The company exports to more than 50 countries globally and manufactures its products through both company-owned and joint venture facilities in the US, India and China. Aakash Chemicals, founded in 1978, is led by CEO Aakash Shah (the son of the founder) and is based in Chicago suburb of Glendale Heights, IL (www.aakashchemicals.com). CenterOak acquired Aakash Chemicals in February 2017 with capital from its $420 million CenterOak Equity Fund I LP which closed in August 2016. 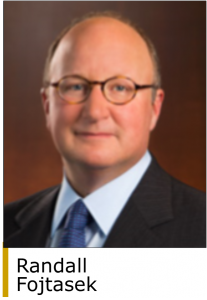 “CenterOak has a longstanding history investing in family-owned and closely-held businesses in partnership with management and helping these companies grow through acquisitions and strategic initiatives,” said Randall Fojtasek, Managing Partner of CenterOak. “The acquisition of Sandream – Aakash Chemicals’ second deal in the last 12 months – is aligned to our investment thesis and advances the significant opportunity we recognized when we first partnered with Aakash Chemicals in 2017.” In November 2017, Aakash acquired Kingston, ON-based Calico Food Ingredients, a manufacturer and distributor of food colorants and additives (www.calico.ca). “The CenterOak team has significant expertise in the highly fragmented specialty chemicals distribution industry and we believe this latest deal helps position Aakash Chemicals for continued success,” added Mr. Fojtasek.